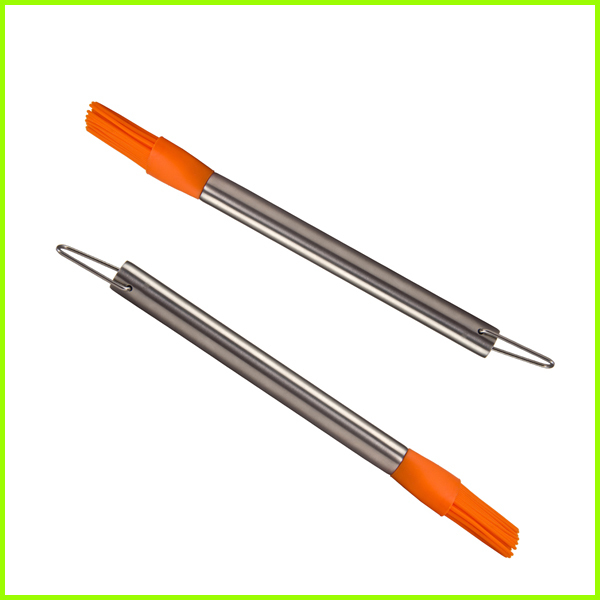 MADE OF HEAT-RESISTANT SILICONE: Go ahead and spread oil and butter in sizzling pans or marinate meat on the grill-our bristles won't melt or warp. 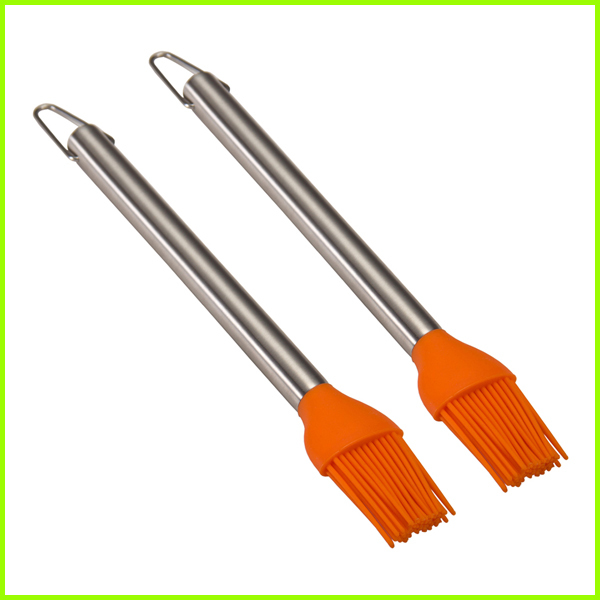 STAINLESS STEEL HANDLE: The sturdy handle will never melt or crack like lower-quality brushes with plastic handles. Use it in high-heat areas without worry. WON'T SHED: Our secure silicone bristles won't fall out like a conventional pastry brush. No more picking "hairs" out of your food! EASY TO CLEAN: No scrubbing required! Our brush cleans up easily with soap and water or in the dishwasher. Doesn't hang onto odors or bacteria. inner packing: 1 piece or 1 set of item packed with poly bags, and then packed in the three-tiered corrugated paper box. Customized packing is acceptable. For example, gift box, bubble bag, head card, blister packing and so on. Poly bag, card head, box, hang tag, sleeves, sticker, flyer, bar code etc. Poly bag has warnings printed on it. 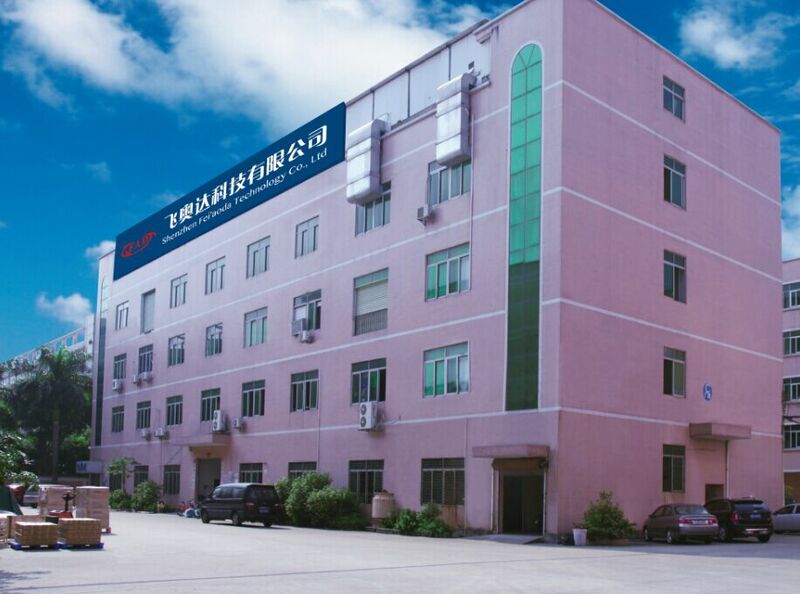 A Professional Manufacturer of Silicone Rubber Products. 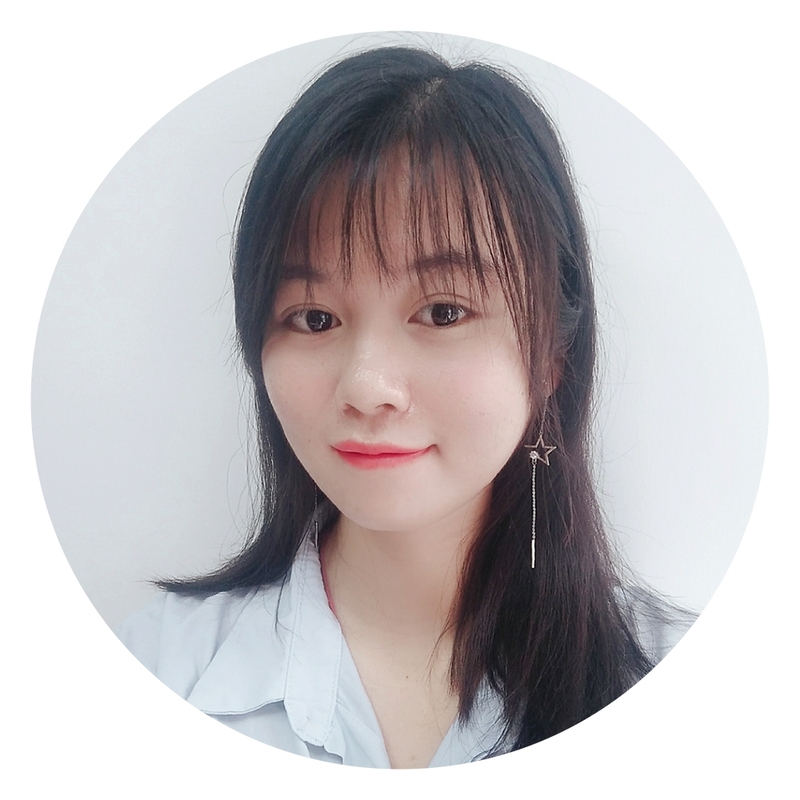 Meanwhile, Our Company Specializes in Mold Design and Making according to Customers' Special Requirements, Drawings or Samples. 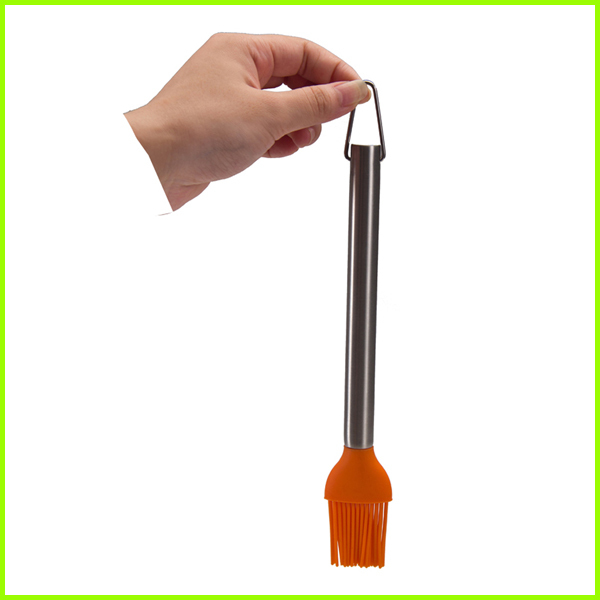 With A Wide Range, Good Quality, Reasonable Prices and Stylish Designs, Our Products are Extensively Used in Kitchenware, Gift and Other Industries, Such As Silicone Utensil, Silicone Egg Whisk, Silicone Turners, etc. 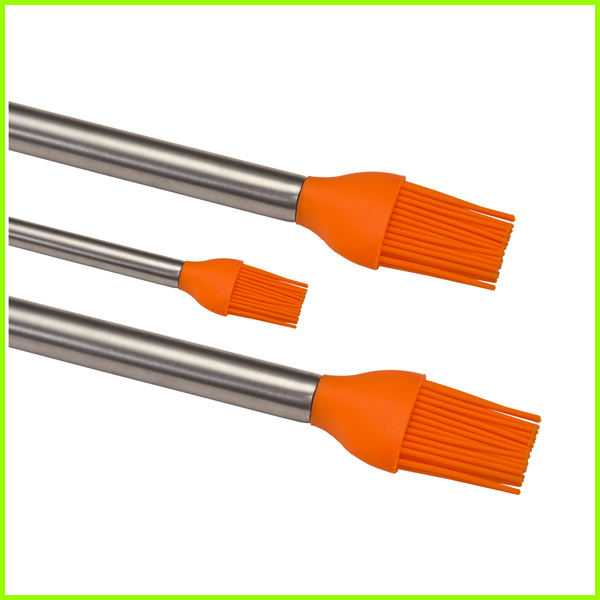 Looking for ideal FDA Silicone Basting Brush Manufacturer & supplier ? We have a wide selection at great prices to help you get creative. All the Basting Silicone Brush are quality guaranteed. We are China Origin Factory of Heat Resistant Silicone Basting Brush. If you have any question, please feel free to contact us.